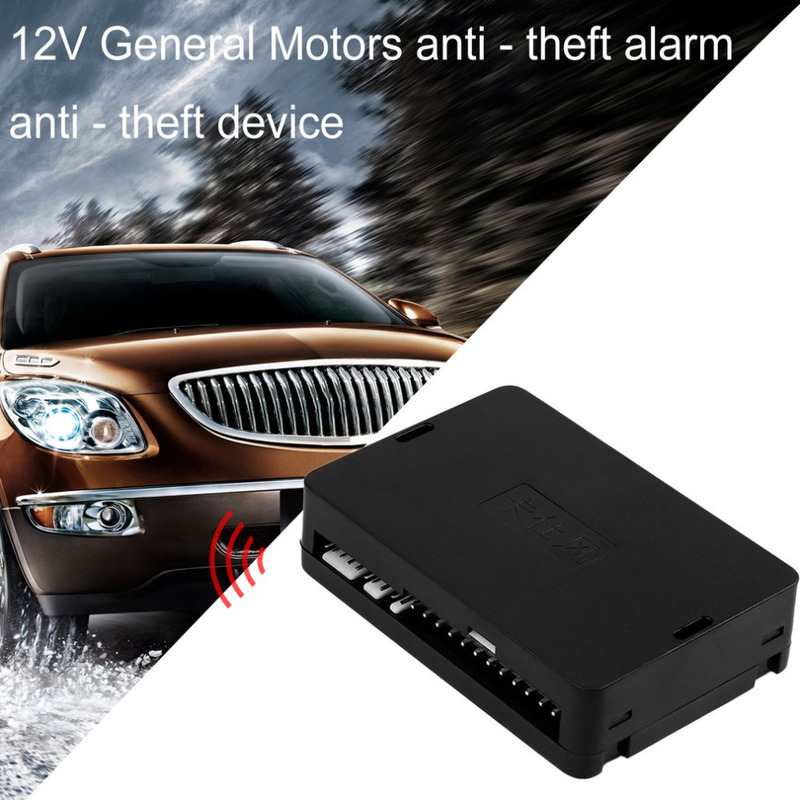 This car anti-burglar alarm system ensures your vehicle’s safety with its car searching function and engine flameout with emergency disarm anti-theft function. 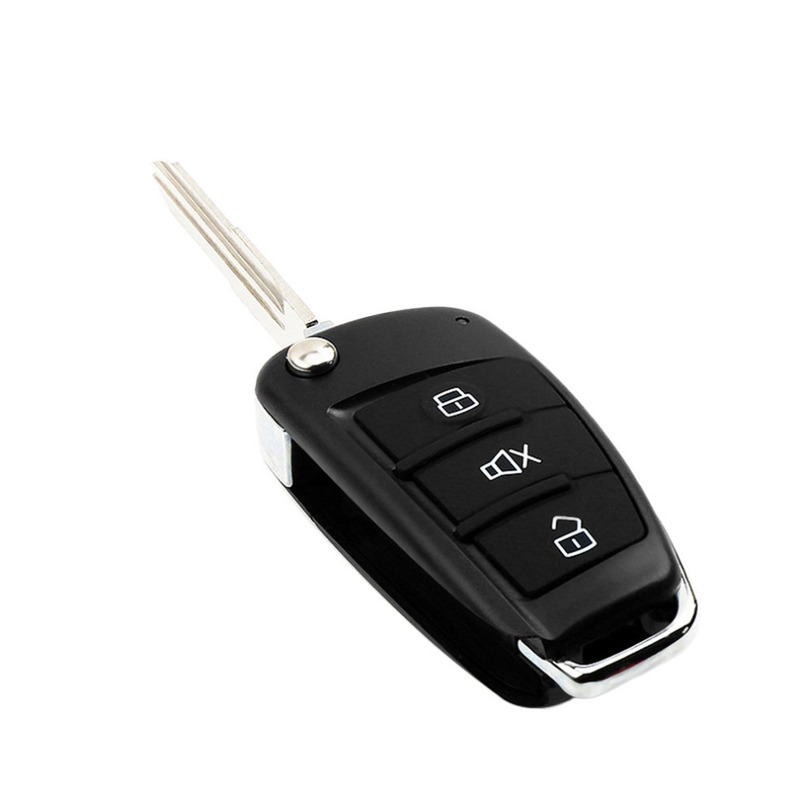 Automatically unlocks or locks the vehicle door when the owner with key FOB is within 1 to 2 meters from the car. 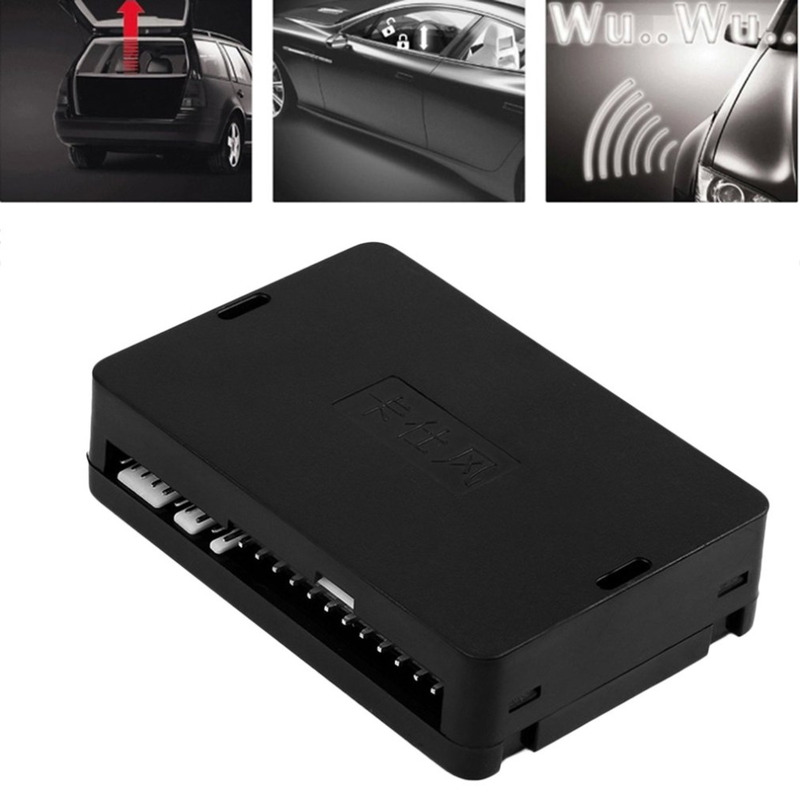 Allows you to remotely control open the tail box with a side door trigger with a negative signal. 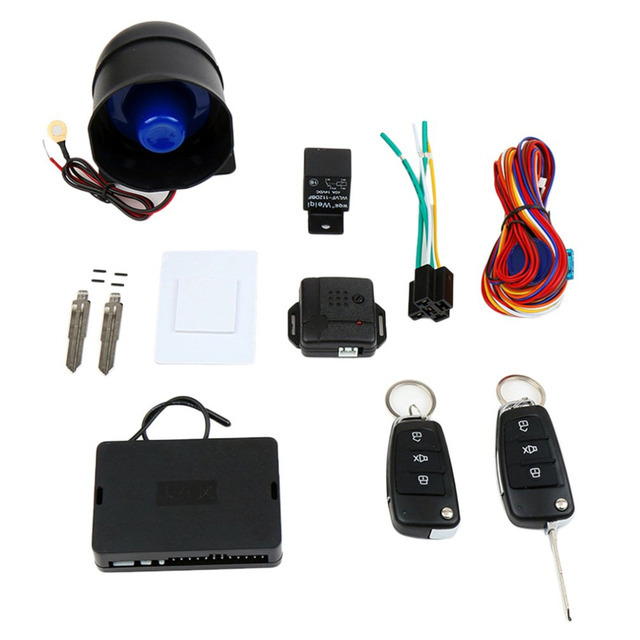 Remote engine start feature can pre-warm or pre-cool your vehicle in cold winter or hot summer. 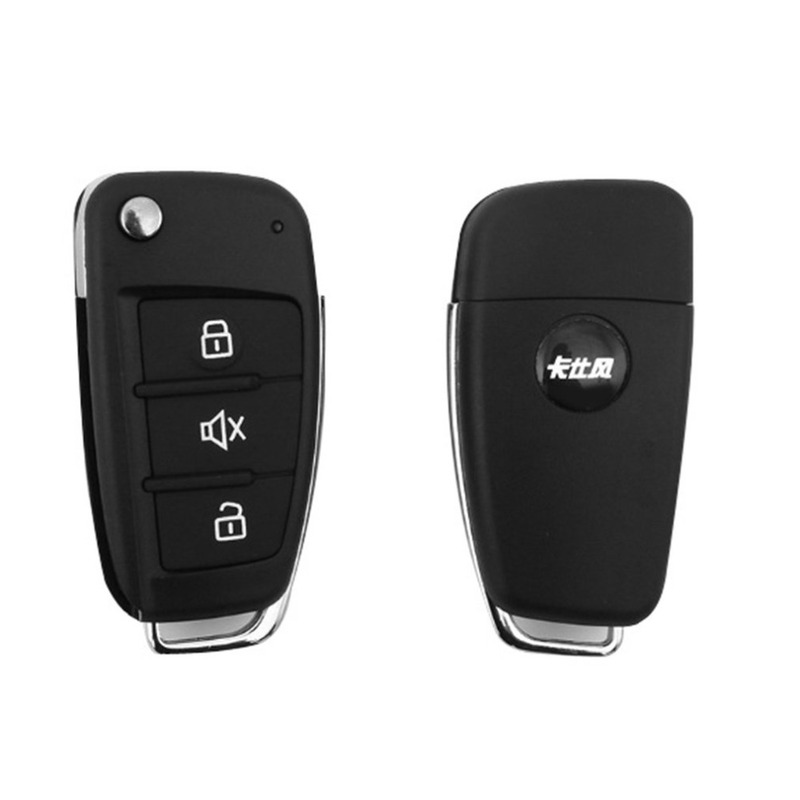 Suitable for both electric lock and air lock. 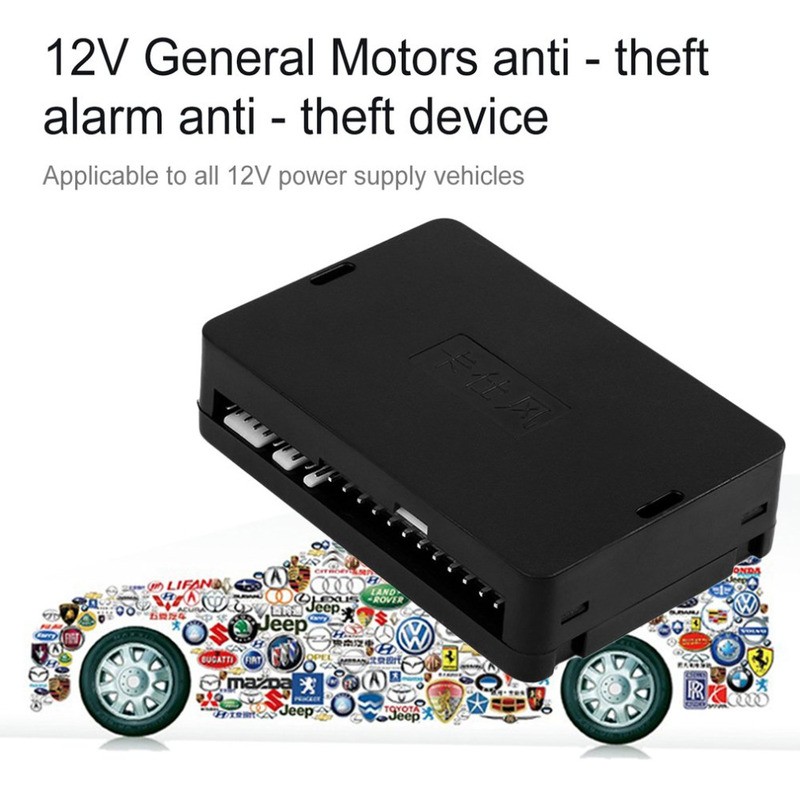 Compatible with most DC12V car models on the market including automatic transmission or manual transmission cars. 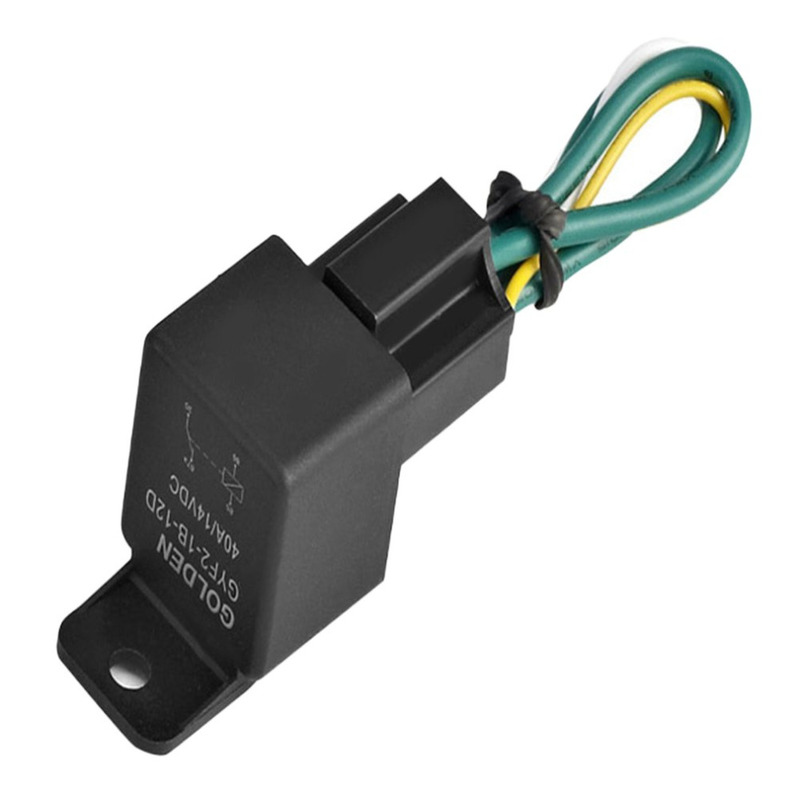 Please allow 1 mm to 10 mm difference due to manual measurement. 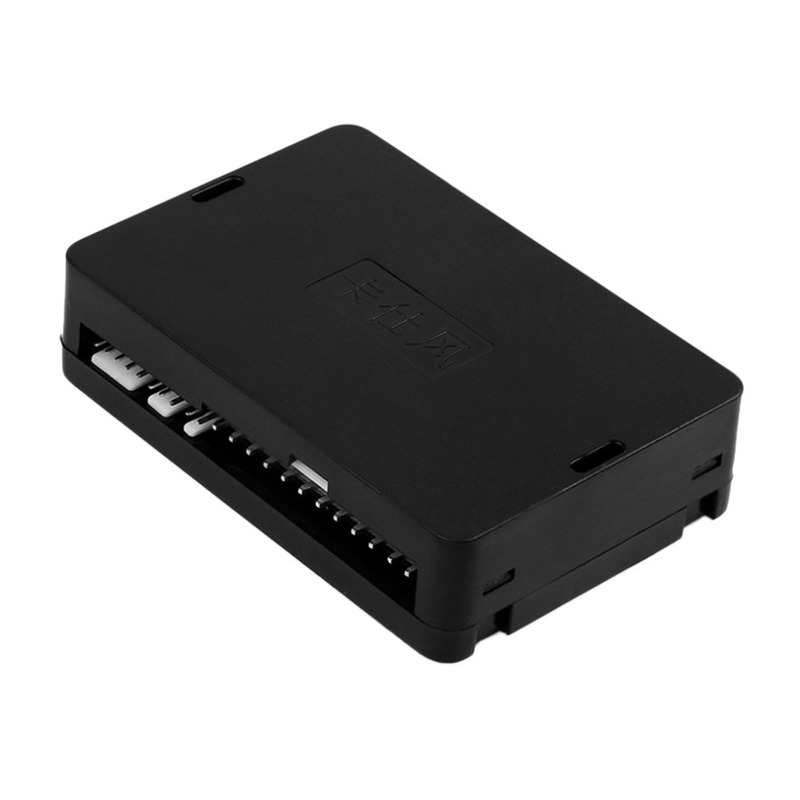 Due to lighting and screen difference, the item’s color may be slightly different from those in the pictures. If you are SATISFIED with our products and services, do not hesitate to give us your feedback and a ⭐️⭐️⭐️⭐️⭐️ 5-STAR review! If you are unhappy with our service or if you encounter any problem, please contact us before leaving feedback, and we will immediately resolve the issue. Thank you!